You already know some important things about Qactus if you have read about the 1upStage. 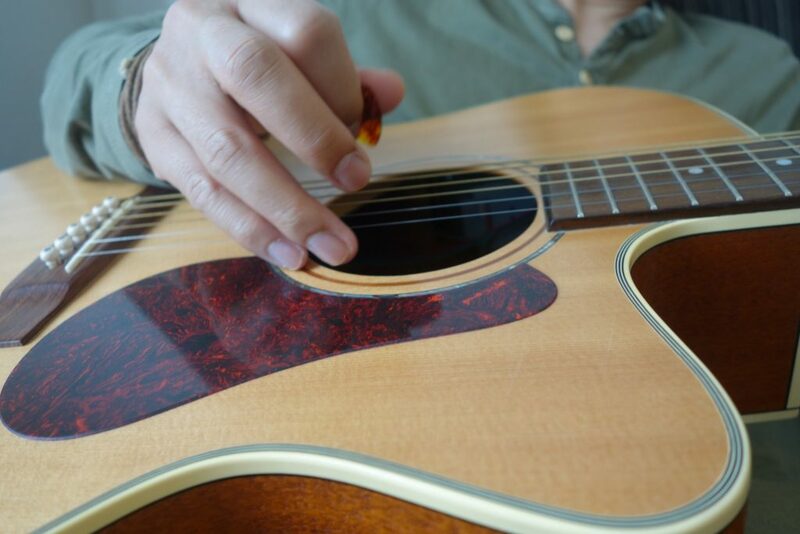 You are allowed to begin with only one finger pressing a string. 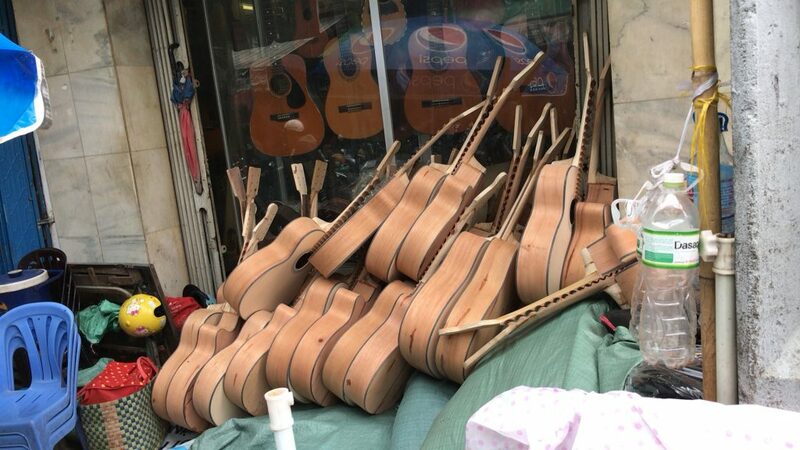 You try to bring your guitar to life with your strumming. 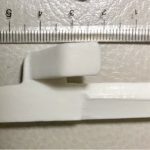 You can add any position which should be pressed little by little. It’s not a way to make guitar easier to play. However, some people misunderstand that it’s a cheating toy without knowing the details and accomplishments of our field tests. 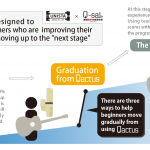 About 80 to 90% of beginners gave up in the early stages of challeges for decades, but now Qactus is actually saving many of them. We need to know how they were able to overcome it. 1. What are the difficulties when you play a musical instrument? 2. What’s the difference between professionals and others? What are the difficulties when you play a musical instrument? 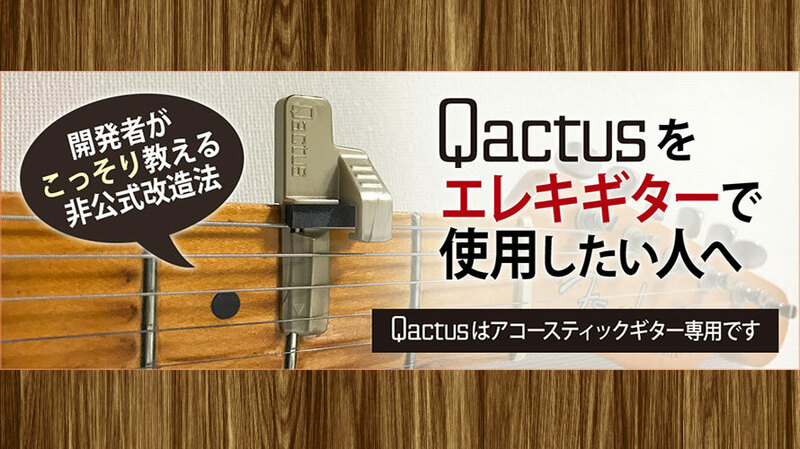 Some people say “Doesn’t that mean that Qactus makes playing the guitar easier as the number of positions to be pressed decrease?”. However the correct answer is “No”. Playing musical instruments will never become easy even if players are allowed to play with only one finger”. 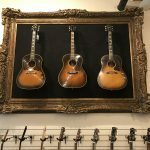 As for the guitar, players basically need to make the sound of music with just some steel wires and a chunk of wood, called a GUITAR. Is playing a chinese fiddle that has only two strings easy? Is playing a violin easier than playing a guitar because of the number of strings? You must know that the answer is “No”. Even if it’s only one string, musical instruments are not easy to play. It doesn’t matter how many fingers are used for pressing the strings. 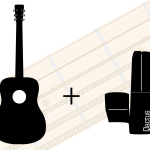 Beginners try to bring their guitar to life with their strumming. It’s the exact TRAINING FOR PLAYING A GUITAR. It’s common sense if you are going to figure out how to play musical instruments properly. Otherwise, you will misunderstand something very important. 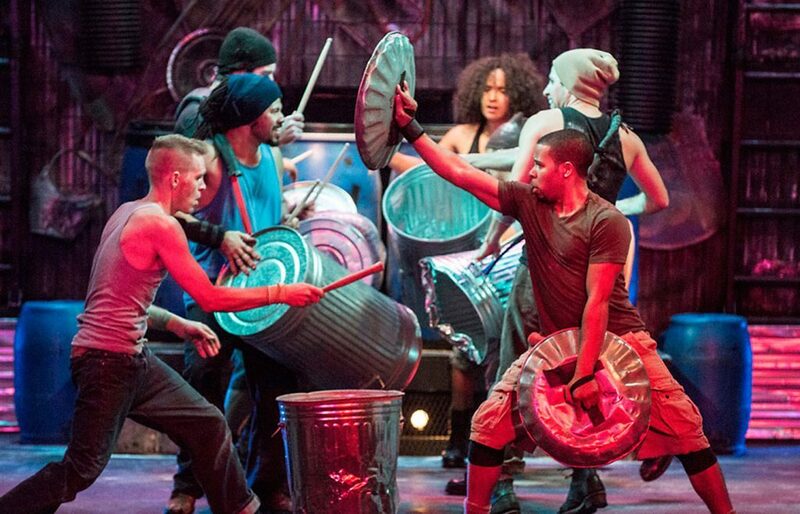 Do you know the awesome performers named “STOMP”? They play a jaw dropping groove with non musical instruments. 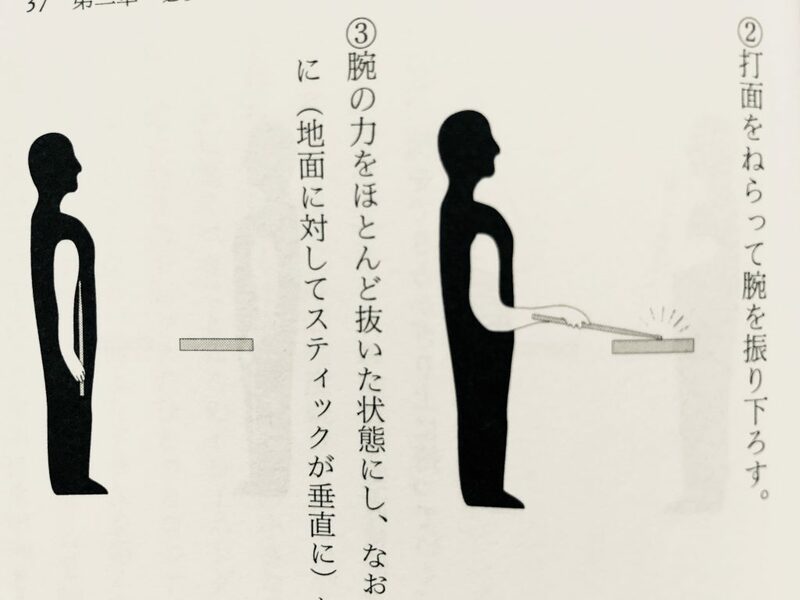 It shows that if you have a great skill to play the drums, awesome music can be made even with only a floor and broom sticks. Do you know why it’s possible? What’s the difference between professionals and others? 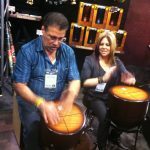 I used to play percussions as a brass band club member when I was a high-school student. A scary coach forced me to train with only a wooden table, sticks, and a metronome. I was never allowed to even touch any drums except for cleaning before leaving the room everyday. 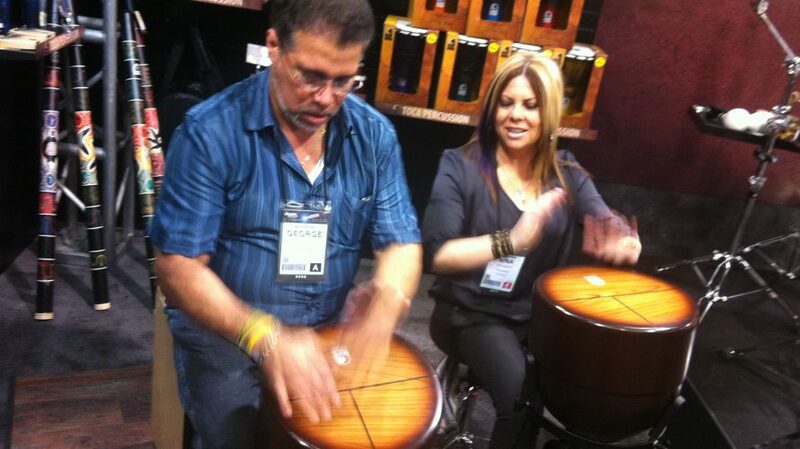 I learned a lot of drum rudiments(basic skills) through the boring training. This continued for about half a year. 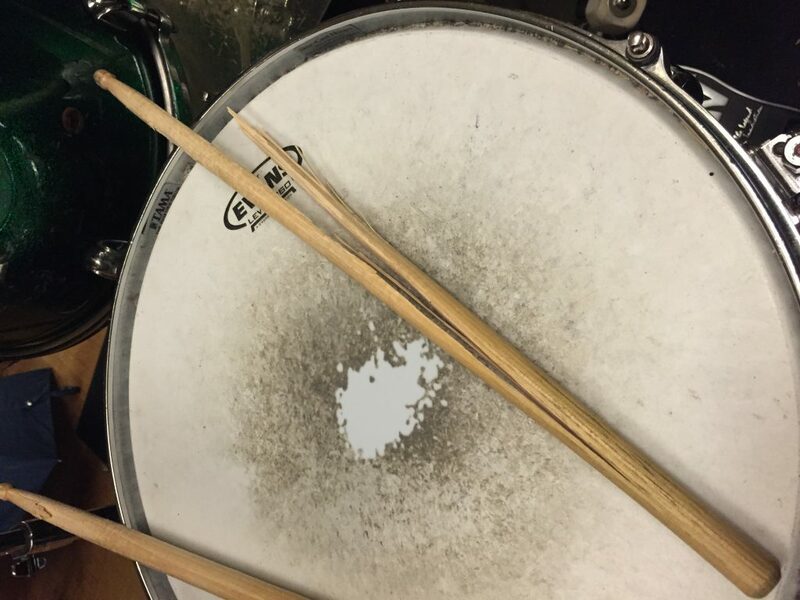 One day, he suddenly allowed me to start playing with the real drums because my sticks eventually made a hole on the top of the wooden table. This episode is written in one of my books. 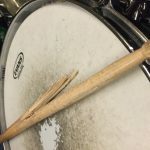 It describes what the training was for, how I practiced, what I discovered or learned, and how I was able to become a professional drummer after only 3 years since I started training. Unfortunately, my books are written in Japanese. 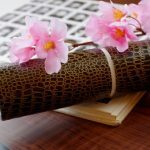 You will need to learn the Japanese language but I think you can imagine what I went through with this basic training of mine. I was very lucky because I had a scary coach. He taught me the importance of PLAYING MUSIC and how difficult it is at the same time. I’m sure I would never become a professional musician without this training. It’s worth sharing because this is related to the very foundation of PLAYING MUSIC. Qactus is also based on this philosophy. Do you want to know what I gained through the training? 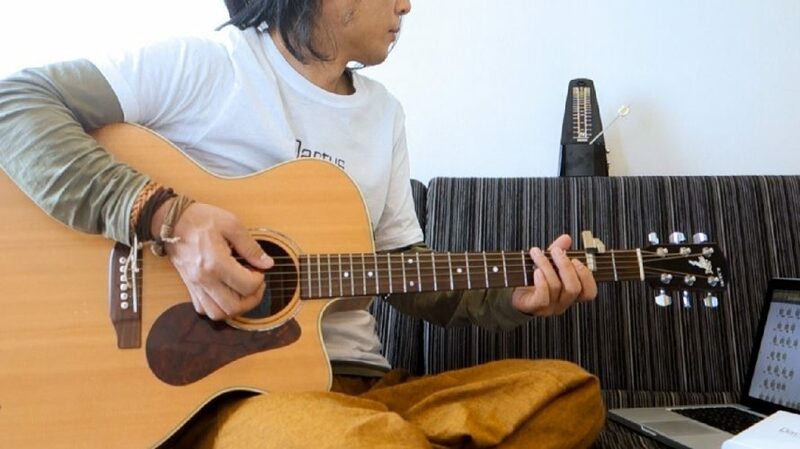 It is the skill to be able to play MUSIC even if I don’t have anything only but sticks. 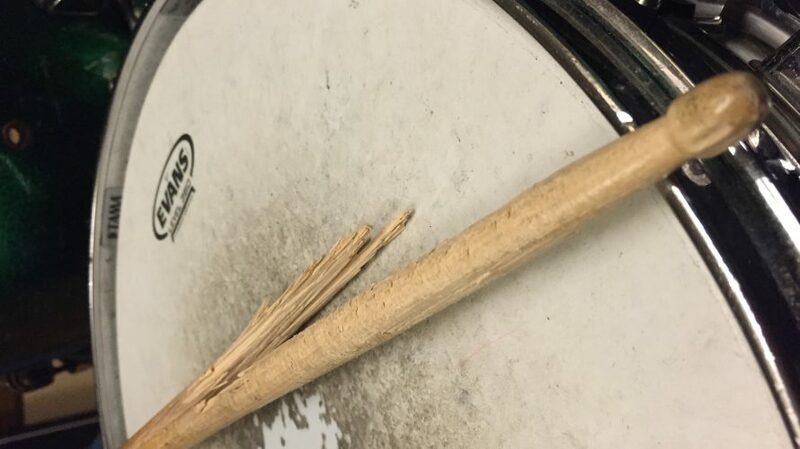 Skilled drummers can make grooves even if they hit anything with sticks. This is exactly the difference between professionals and others. Actually, many people don’t even know this kind of thinking. Unless you know about these kinds of skills, it will be made a mockery of musicians. 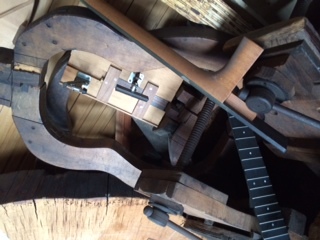 Relating to the guitar, “having playing skills to change some steel wires and a chunk of wood into imaginary creatures”. It means, it doesn’t matter how many fingers the player is using to press strings. Skilled players and people who already know what I said can imagine this easily. 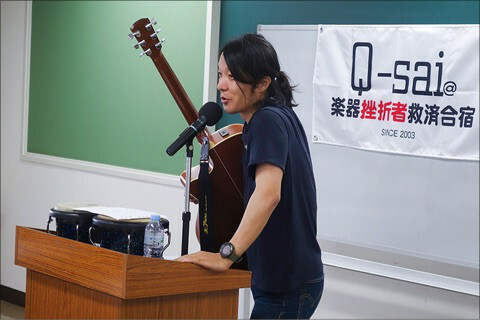 However, others are going to misunderstand like “It makes guitar easy to play even it was described that it’s not the way to make guitar playing easier”. They might misunderstand that the most difficult thing in playing the guitar is pressing the strings. Unfortunately it’s a misunderstanding that almost 100% of beginners who gave up claim that it’s about pressing the strings . If those beginners were right, people could tell that “Eric Clapton’s technique to press F chord is great”. 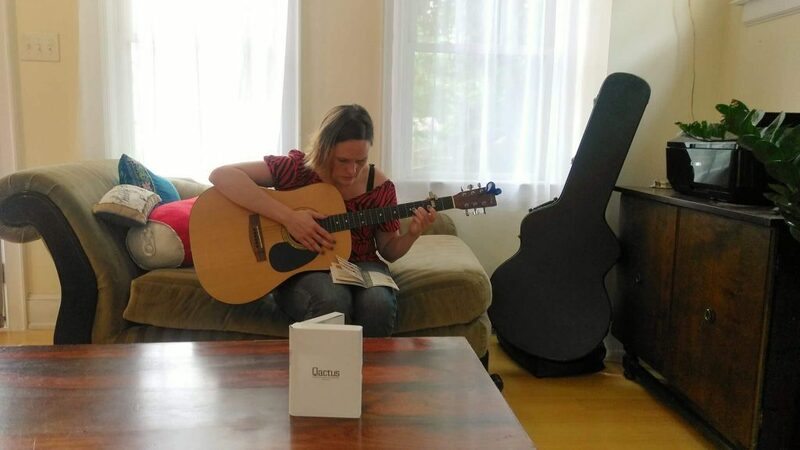 Skilled guitar players already know strumming is much more important. 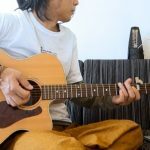 I’m sure you already know that Qactus isn’t a way to make playing the guitar easy but that it actually makes beginners overcome the early stages of challenges giving up. Being supported or assisted by Qactus doesn’t ruin any training relating to “playing skill to change some steel wires and a chunk of wood into imaginary creatures” at all. 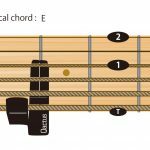 About 80% to 90% of beginners gave up during the training in pressing chords. 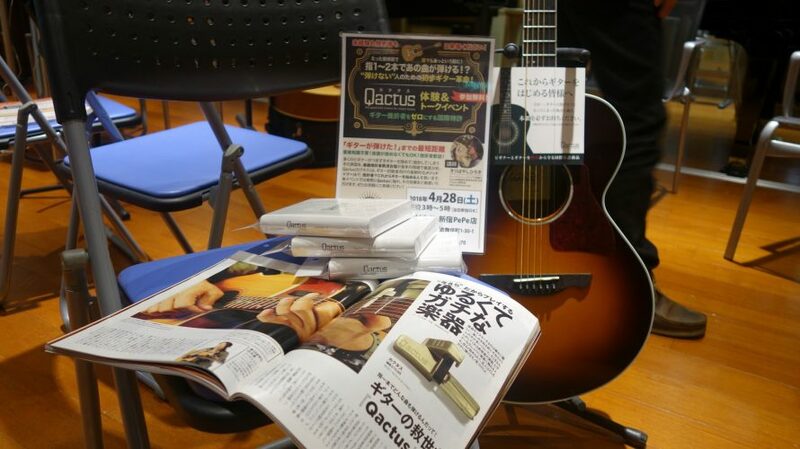 Little by little, they improve in pressing chords during the early stages while strumming with Qactus. It’s the philosophy of Qactus. It will never become easy because players need to imagine and turn the sounds into creating creatures with some steel wires and a chunk of wood. Many people need to understand how Qactus works on field tests to solve beginners’ problems. Please take a look in more detail.